It was a chance encounter by my now wife, that found Jorge Santiago. 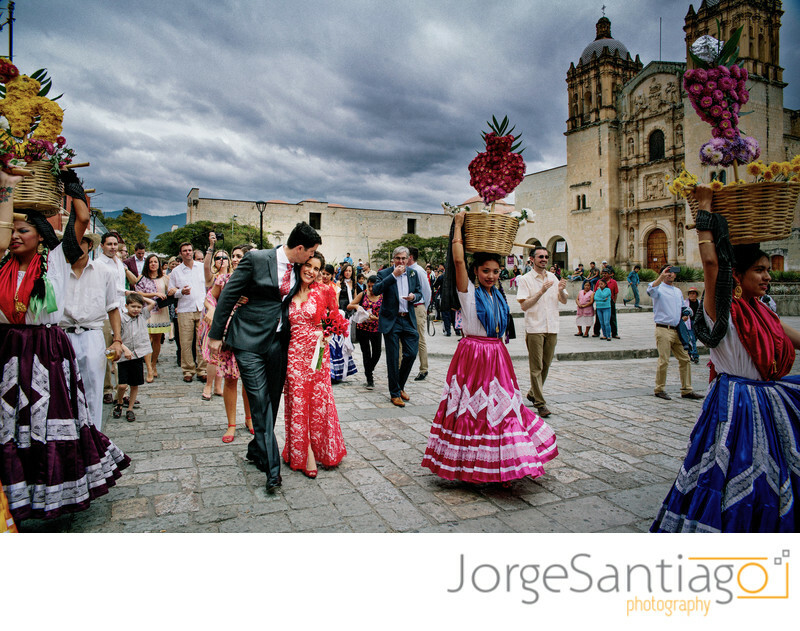 By the time we finished, Jorge had travelled from the US to Oaxaca in Mexico and then to Brisbane and Sydney, Australia to photograph our wedding celebrations. Jorge is not only an exceptional photographer, he is a wonderful person. He manages to fit in so well into the events surrounding the wedding, that you don't even realise he is taking so many shots and high quality ones they were. He took photos on 5 separate occasions for us. It started with a pre-wedding shoot for my wife and I in Oaxaca, Mexico, second, a Oaxacan cultural night to introduce the region to my Australian family, next was our wedding ceremony and reception in Oaxaca, where the quality of his work was so exceptional that we decided to fly him out to Australia, for the celebration in Brisbane. I think this is a testament to his abilities. He is actually that good that we didn't want to risk having two different types of photographs from the wedding. Jorge also met us then in Sydney, where we live, for an intimate post wedding shoot around the Sydney Opera House and Sydney Harbour. In those 5 separate occasions Jorge not only excelled in his ability to take beautiful shots but also capture the feel of the wedding moments which I feel is really important. 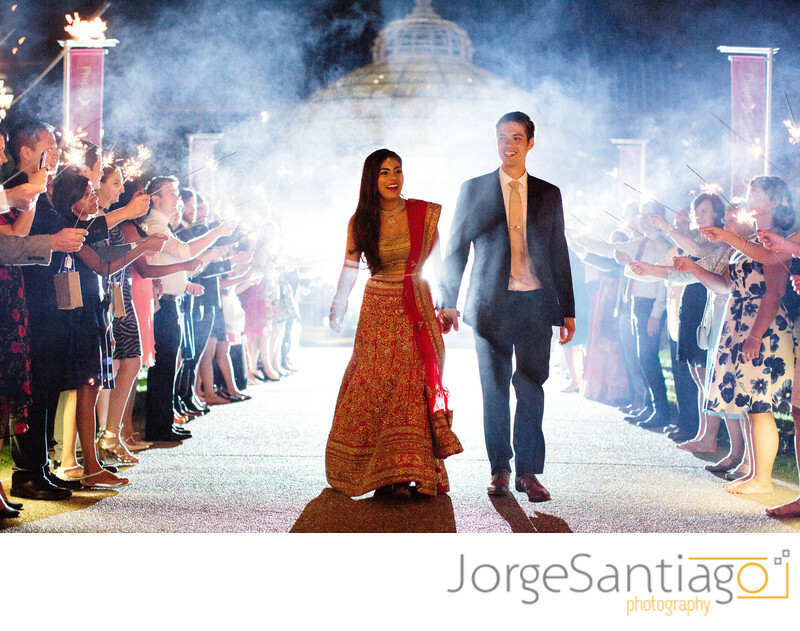 I would whole heartedly recommend Jorge to anyone wanting exceptional photographs that best reflect your wedding day. 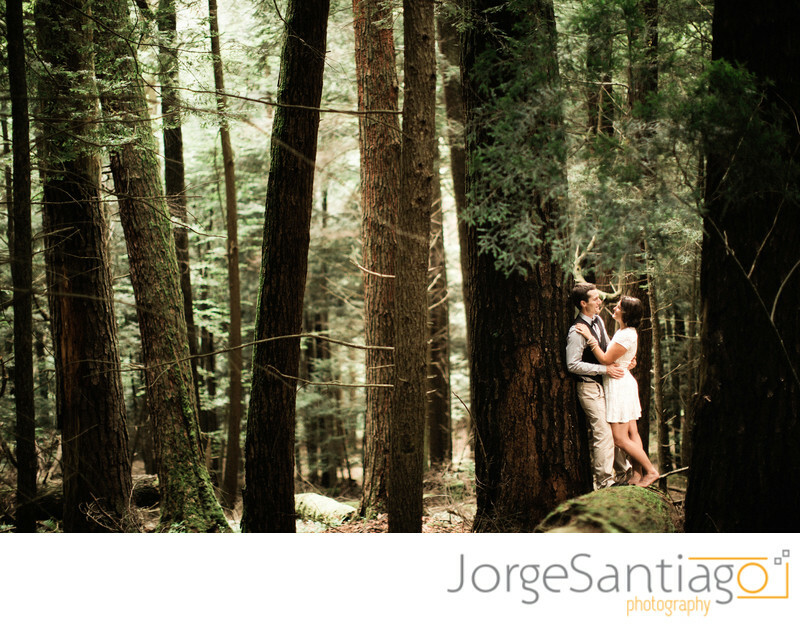 Jorge Santiago Photography was the best investment I made throughout the wedding planning process. Jorge and his assistants are sensitive to the wants and needs of their consumers, professional, prompt, low key, responsive, and above all, TALENTED, I could not have asked for more from them. My husband despises getting his picture taken and was completely against the idea of a photographer from the beginning. However, after meeting with Jorge for our engagement photo shoot, my husband was impressed and I was overjoyed! We had our engagement shoot at Cook Forest, one of the last old-growth forests in the United States and a bucket list item for us both. Jorge’s work is stunning and the amount of time he was willing to invest in us was unbelievable. He was willing to drive over two hours one way in order to hike over a mile for several hours to get us the photos of a lifetime. His turn-around time was quick and the results well worth the wait. When I decided to incorporate a videographer, I didn’t want to work with anyone that Jorge wouldn’t be comfortable working with. On top of which, I wanted the quality to be on par with the photo quality I knew we would be receiving. Jorge gave me the name of our videographer who was also phenomenal to work with. On the day, Jorge (known to many who have worked with him as a photo ninja), was never obtrusive or demanding. Jorge and his assistant communicated easily with my Deaf parents, (a must for me) and worked easily with the rest of our family members and guests. Jorge and his fantastic assistant were willing to go to my husband’s family farm to get pictures of him in his childhood home prior to the start of the ceremony. Then after the ceremony, they were willing to drive with us a few minutes down the road to a piece of property my husband’s family owns to get gorgeous panoramic shots. He and his assistant stayed at the reception until the last song snapping over 7000 photos by the end of the night!!!! We received a final product of about 1000 GORGEOUS photos for us to treasure for all-time on a USB. The USB was mailed to us in a stunning, one-of-a kind wooden box that had one of our wedding photos printed on it and a multitude of prints for us to frame. I was rendered speechless by the kindness of the act and the willingness with which it was given. I cannot emphasize enough how far above and beyond the call of duty Jorge went to ensure we were completely and totally happy with his work. In fact, in our email communications after the wedding Jorge confided that he, “was so moved by all the love and connection in (our) family that (he) was inspired to learn ASL… It's been an amazing journey so far and (he is) really excited about it.” Jorge was inspired to learn another language so that he can better communicate with future Deaf clients! If you’re on the fence or questioning the value of the investment, all I can say is it would be a mistake NOT to book with Jorge Santiago Photography. Thank you, Jorge for all that you did for us!!! Jorge Santiago is incredible! He took our Wedding photos, engagement photos along with some other shoots during the Wedding weekend. He and his team are so friendly, easy and simple to work with — and the photos are amazing! We can’t wait to see the next epic shot Jorge captures next. Thank You Jorge! If we ever need pictures for any occasion moving forward you are the man! If I could give Jorge and his team more than 5 stars I absolutely would. He was easy to work with, prompt, and got me my pictures in only 3 weeks! 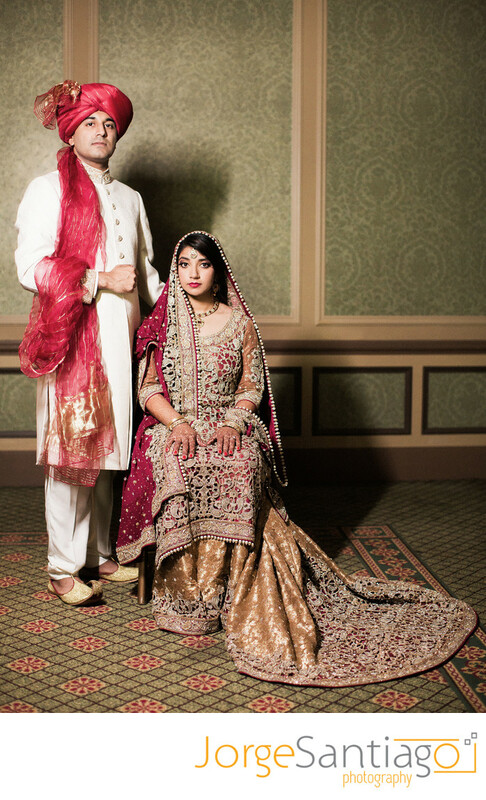 I was looking for someone who had experience with South Asian weddings because the ceremony can get a little complicated and it's tough to get all of the shots. Jorge did not disappoint at all. He worked with me ahead of time to get a detailed timeline of the day to make sure he didn't miss any of the key moments. He brought an assistant for the whole weekend who helped with lighting and staging our pictures. She was great! 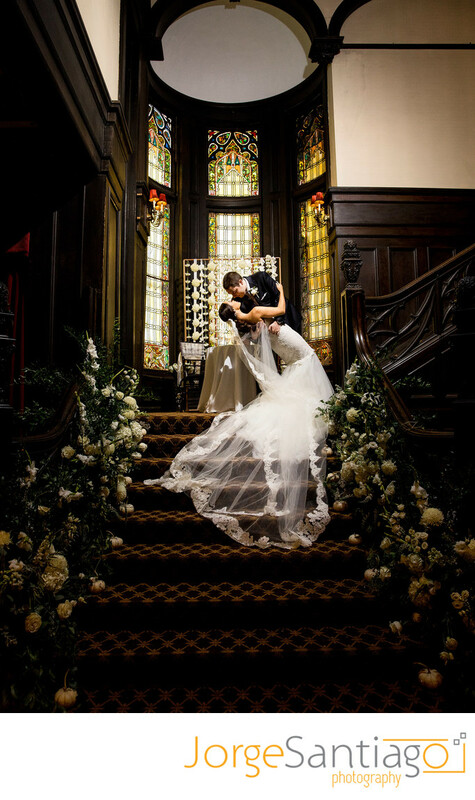 I would highly recommend to any bride who is looking for a great photographer. Jorge and his assistant Elisa did an absolutely incredible job capturing the spirit of our wedding. We asked for mostly candid (with just a few portrait style photos) and wow - they performed like the true professionals they are. Looking back through my pictures I felt like they did not miss a moment. My guests loved them too! So easy to work with, I would HIGHLY recommend! My fiance and I hired Jorge for our wedding and we could not be happier with the results. The images he captured look like the are right from a magazine shoot. 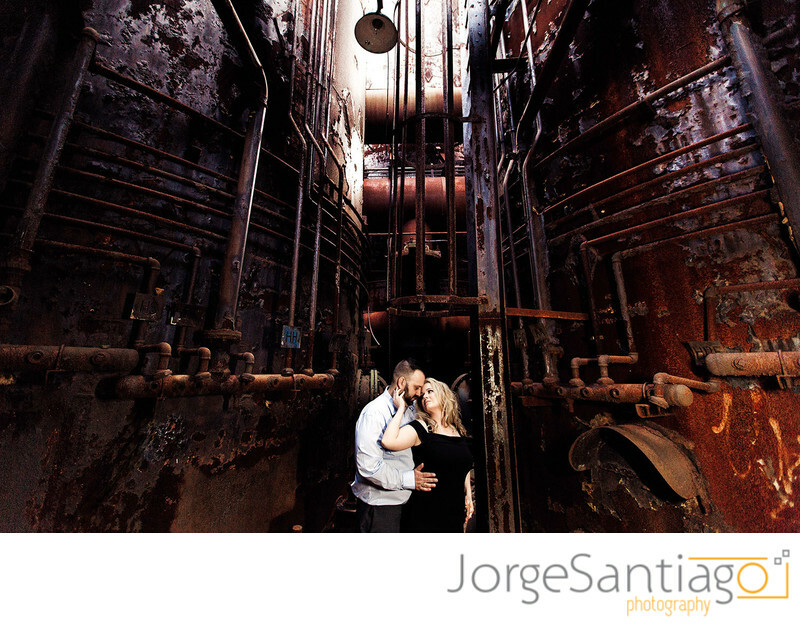 Jorge did our engagement pictures as well at the Carrie Blast Furnace, we used these images as the invitations for our wedding. We had so many compliments on the pictures he took. They were truly incredible and not your standard cookie cutter shots. He was friendly, prompt, and flexible when it came to shooting locations. If you are a bride, and you want an incredibly talented photographer with an eye for lighting and composition - then hire Jorge. HE is the BEST! These reviews were published in my Wedding Wire and Wedding Channel profiles.